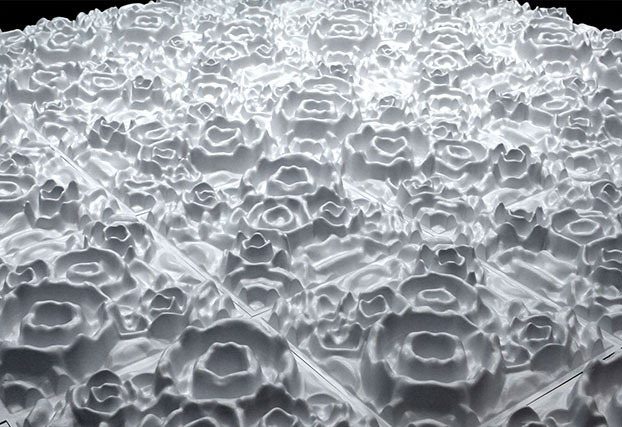 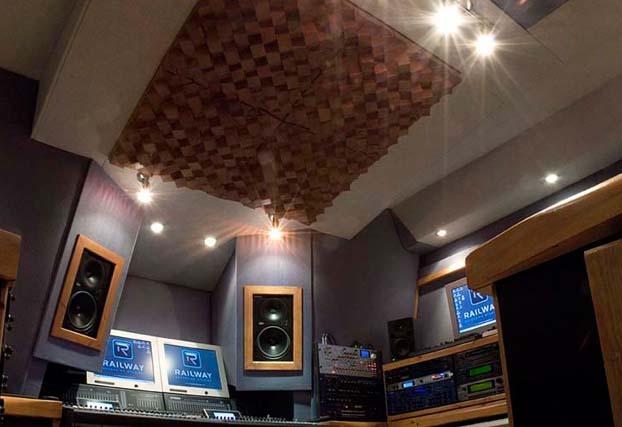 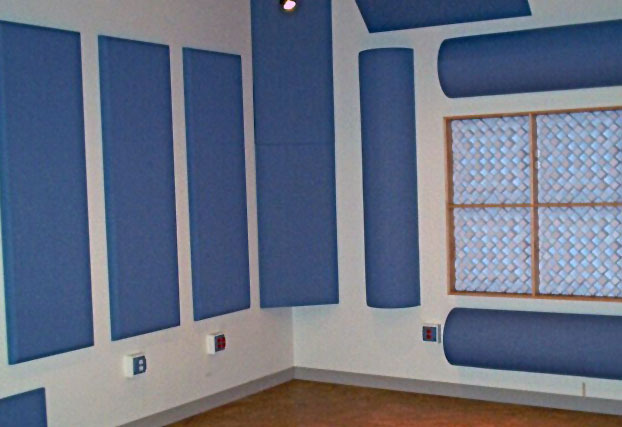 In the late 1970's, Alpha Audio Acoustics introduced Sonex anechoic wedge foam to the professional audio community as an instant solution to a common acoustical problem. 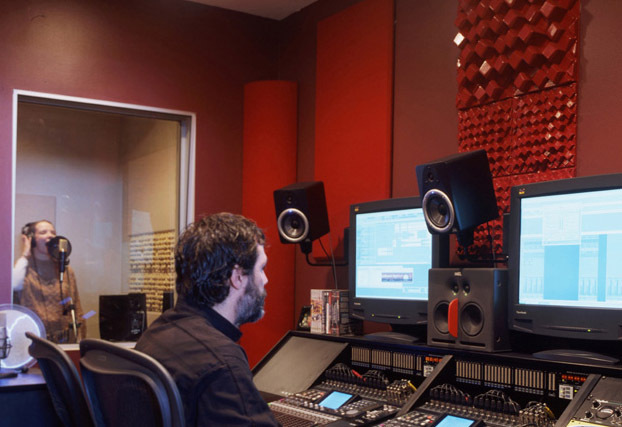 Acoustics First Corporation was formed in 1997 by one of the founders of Alpha Audio to continue to bring such innovative products to an even broader market. 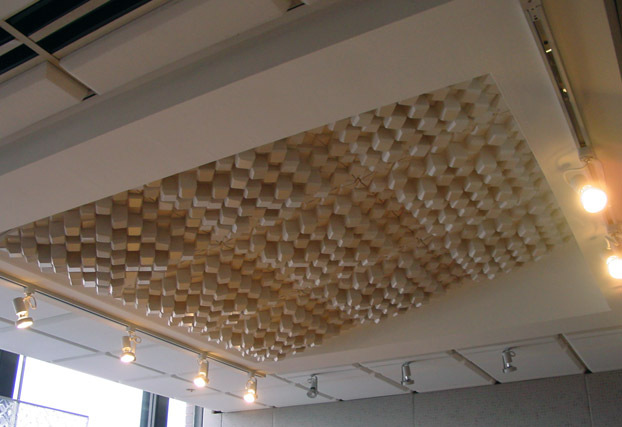 Our knowledge and experience acquired over more than twenty years in the industry is freely shared with our end users to provide the best choice of materials for a particular application. 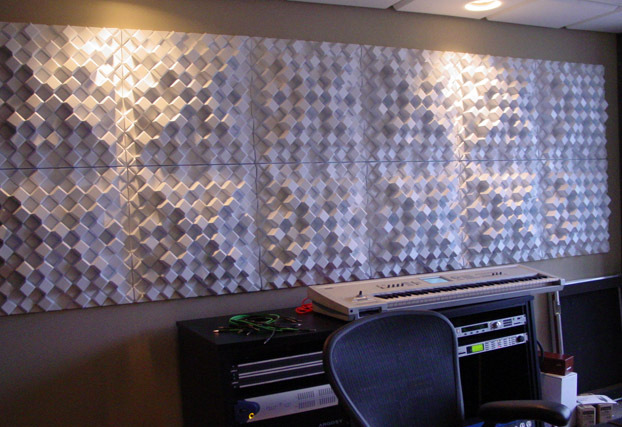 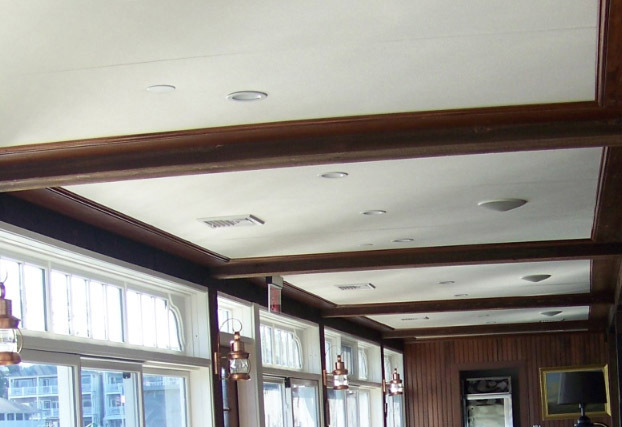 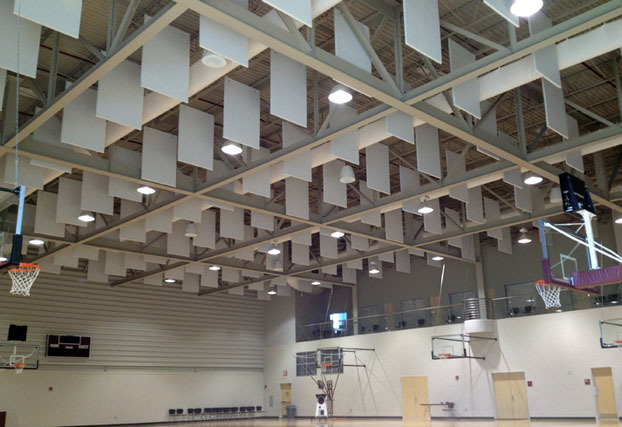 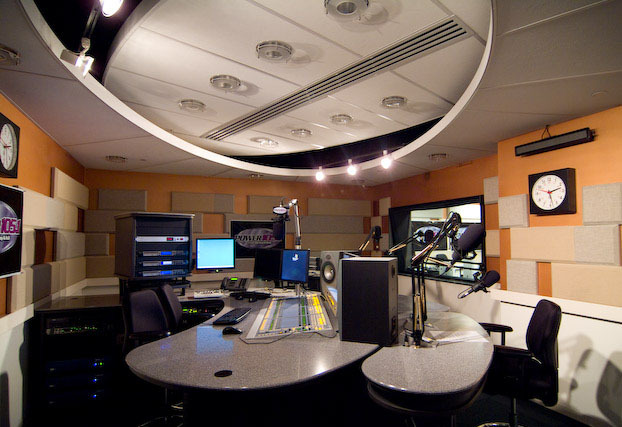 If needed, we are happy to provide the names of qualified acoustical consultants and installers.